Victor Super Premium Dog Food was created by a family-owned company that was founded in 1950. 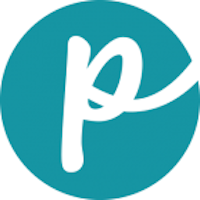 The products are manufactured at Mid America Pet Food in Texas. The dog food lines do not include corn, wheat, soy, gluten or grain by-products and have favorable ratings online. 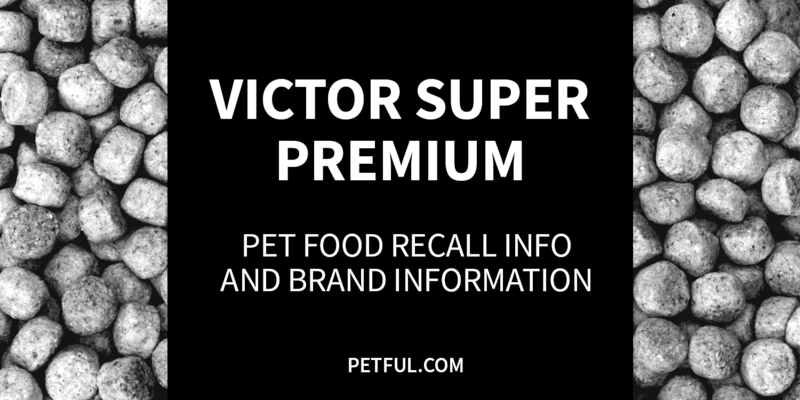 Has Victor Super Premium Ever Been Recalled? Have You Had a Problem With Victor Super Premium?